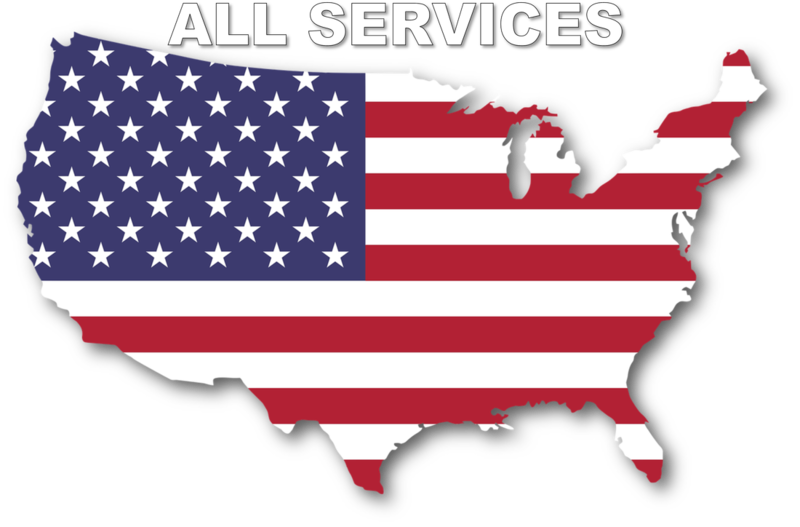 You've found the complete source for all of your pond contracting needs in Westchester County NY areas. Aquascapes East is a pond construction company that specializes in Pond Design, Pond Installation, Pond Renovations, Pond service, Pond Clean-outs, and Pond maintenance. We are Pond builders that have been building Westchester, Putnam, County NY & Fairfield County CT areas Finest Custom Ponds, Pondless waterfalls, Water-gardens, Streams, Fountains, and Waterfalls for years. Whether it's a simple container on your patio or an acre sized lake, Aquascapes East can turn your Landscape Ideas into reality. We can be your Pond Stars for the finest Custom Design, Installation and Maintenance! 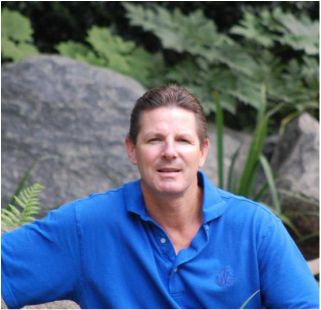 ​Tom Dieck (owner and chief designer for Aqua Scapes East & TRD Designs) brings nearly 30 years of professional experience to every project. By combining traditional design principles with modern methods and tools such as computer imaging, Tom is able to provide a professional and informed approach to every artistic endeavor. Tom takes a deep personal interest in the long-term viability of every project and works tirelessly to build trust and lasting relationships with his clients. As a result, over the years many of his clients have become great friends as well.